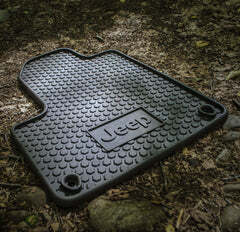 Jeep Commander Slush Mats are custom fit slush mats feature deep groves to help prevent water, snow and mud from spilling onto the floor, and nibbed backing to help keep mats in place. 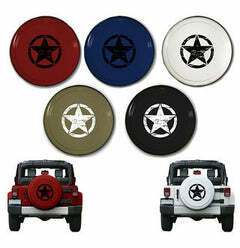 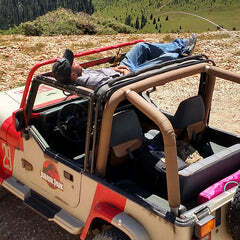 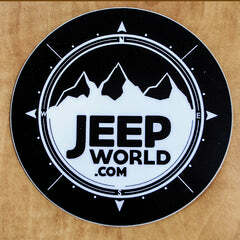 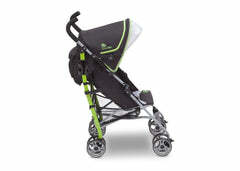 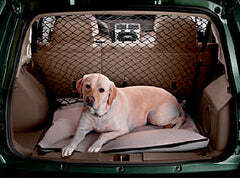 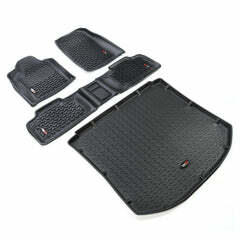 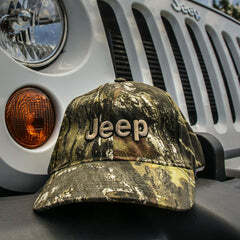 Mats are color-matched to your Jeep Commander and feature Jeep logo. 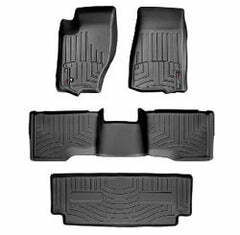 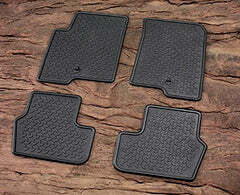 Jeep Commander 3rd row slush mats are also available in dark Khaki.